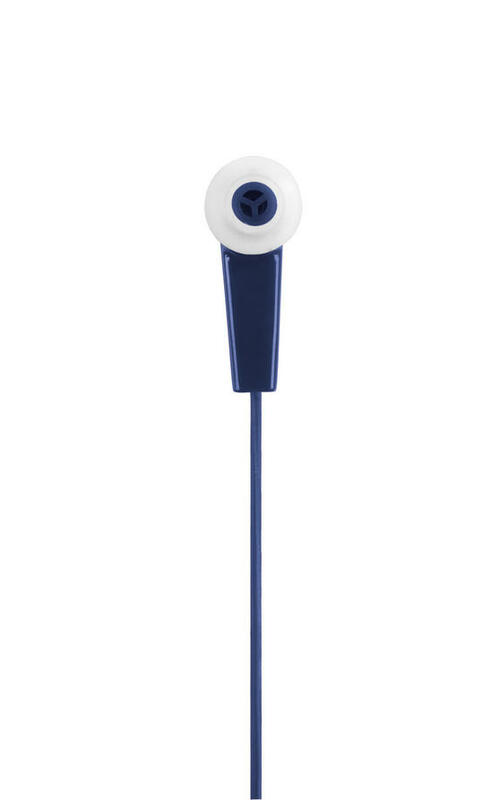 Share your favourite tracks with your friends using these Intempo earphones featuring a built-in splitter which allows you to connect to another set of earphones in order to listen together. With clear sound, cool navy styling to suit every occasion and 3 sets of cushioned ear buds included for extra comfort, the earphones are ideal for everyday use on the way to school, work or university. 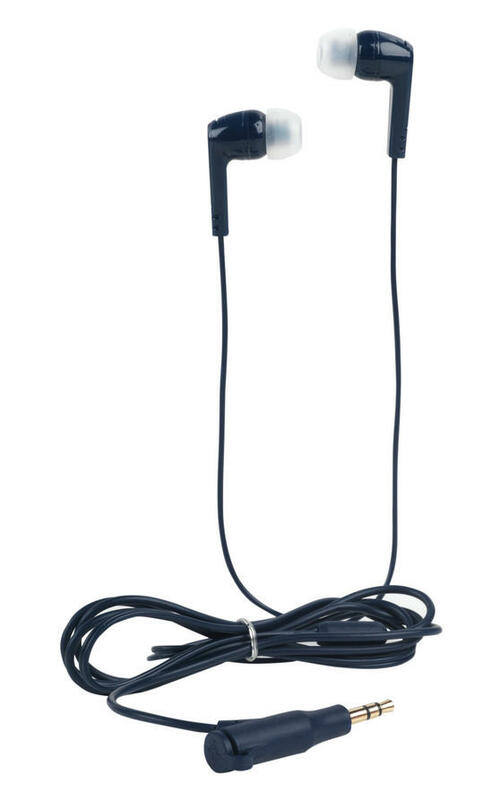 Simply listen alone or connect with another set of earphones to enjoy the best music wherever you are. 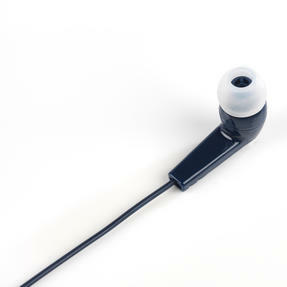 Enjoy great music alone or socially and listen along with friends at any time using these connectable Intempo Buddy Buds Earphones. 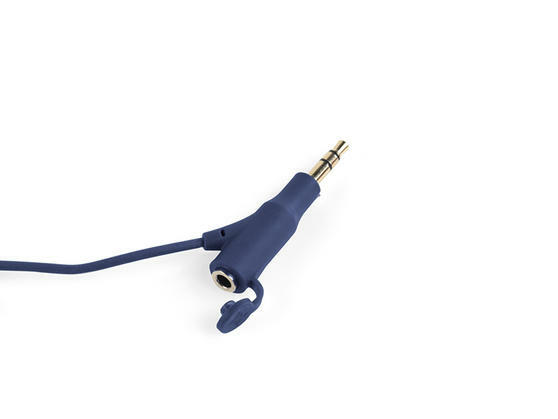 The built-in splitter allows you to share your music, making them ideal for long journeys, school trips or singing along together. 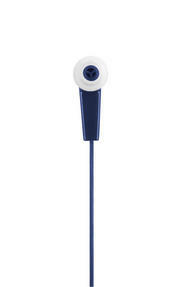 Featuring clear sound and a standard 3.5 mm stereo jack, they will easily plug into most MP3 players, Smartphones or tablets. 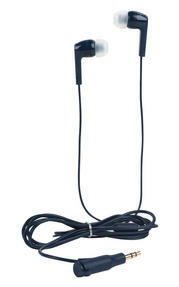 The long 1.2 metre cable gives you plenty of space so you can move freely even when connected to another set of earphones. 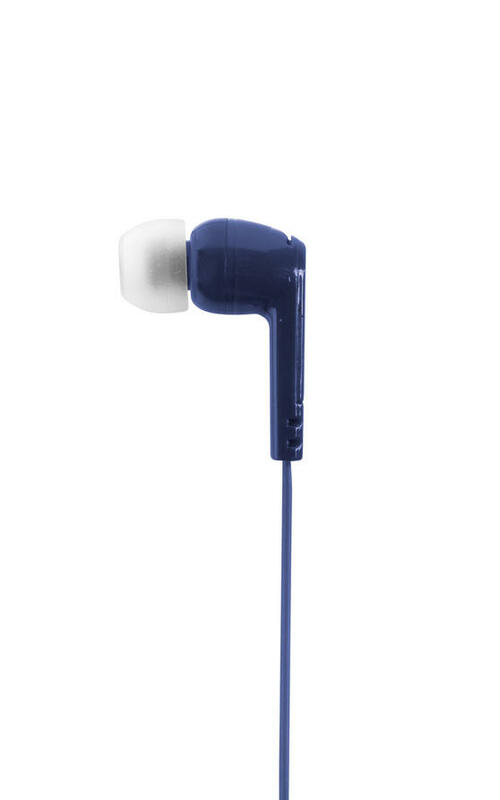 In a sleek navy colour, they make the perfect accessory and come with 3 pairs of cushioned ear buds for improved comfort and fit.